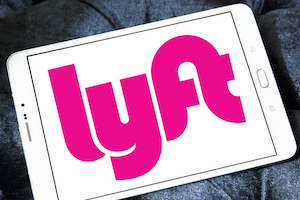 Lyft Inc. drivers will be permitted to revise a lawsuit alleging Uber Technologies Inc. spied on them using a software called “Hell” as part of a scheme to gain a competitive edge. A San Francisco federal magistrate judge dismissed most of the lawsuit Wednesday, but allowed the drivers to file an amended complaint, leaving the door open for them to pursue the case. The suit seeks to represent drivers nationwide who were targeted. The drivers alleged violations of privacy and wiretapping laws, as well as unfair competition. Read more on Bloomberg News.